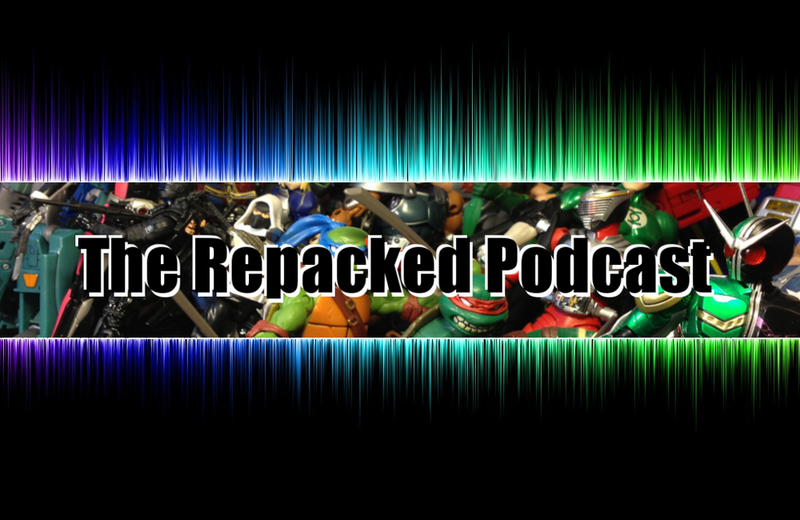 The Repacked Podcast features comprehensive conversations about action figures and the franchises behind these toys and collectibles. A collective of hosts guides listeners through new-release action figures, vintage figures, and genre-related news and events. Hosts share details about their latest acquisitions and share opinions about which items are worth the money and which should be left on the store shelf. Gateway episodes include NYCC (episode 240), It’s Time to Grow Up (episode 216), One Last JoeCon (episode 226). Through his YouTube channel, Strip Panel Naked, Hassan Otsmane-Elhaou walks would-be comic-book writers and illustrators through the process of developing compelling stories. littleplasticmen was a free quarterly online magazine focused exclusively on news, interviews, features, and reviews for action figures of all kinds.